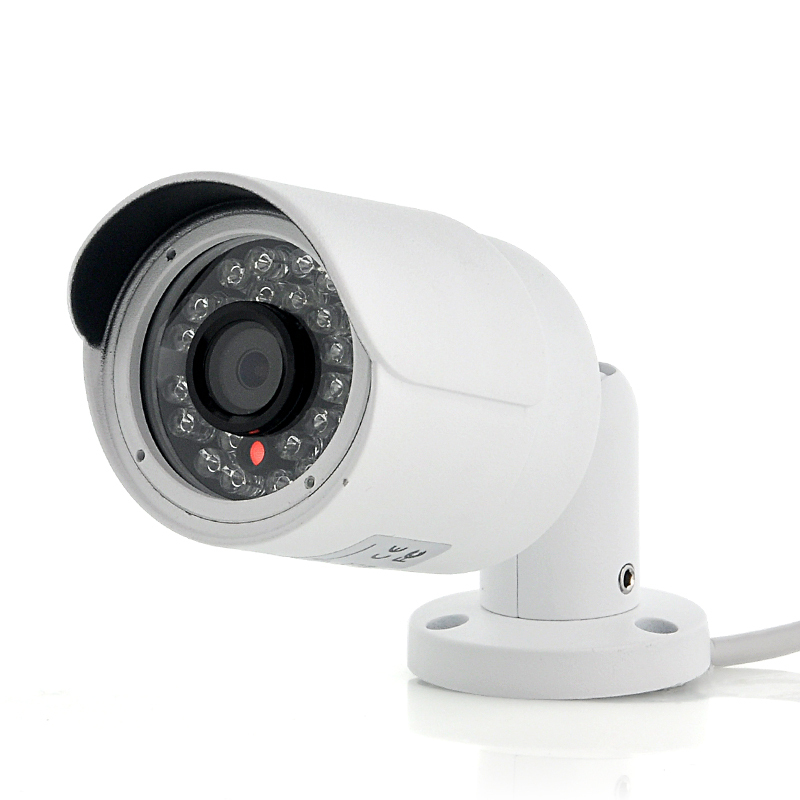 Successfully Added Network IP Camera - 1/3 Inch CMOS, 1280x720p, 20 Meter Night Vision to your Shopping Cart. 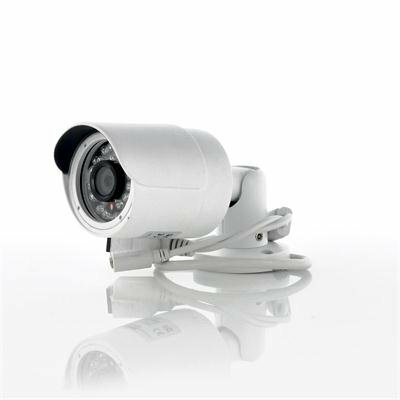 Network IP Camera makes security of any property due to having 1/3 Inch CMOS, 1280x720p as well as a 20 Meter Night Vision. This network IP camera is guaranteed to deter anyone who notices it and also captures footage of them that do not. An advantage of being a network camera is that you can access the feed directly without the need of connecting it to a DVR as it connects directly to the internet via the LAN port. This IP camera supports standard ONVIF protocol meaning that this IP camera along with other IP products that are within w video surveillance or other physical security areas can communicate with each other. The actual camera has a 1/3 Inch CMOS sensor that produces a video resolution of 1280x720p, which results in an excellent quality video that either runs on 25 frames per second if used at 50Hz or 30 frames per second if used at 60Hz. The 20 Meter Night Vision that this camera can see ensures whether it is the middle of the day or under the darkness of the night that any activity that makes its way into the view of this network surveillance IP camera will be seen. Use your computer to watch footage that is being streamed live no matter where you are plus your iPhone or Android device means you can see it on the go too. This network IP camera is in stock and can be dispatched within one working day of ordering with a 12 month warranty. Brought to you by the leaders in wholesale electronics and IP Cameras, Chinavasion.